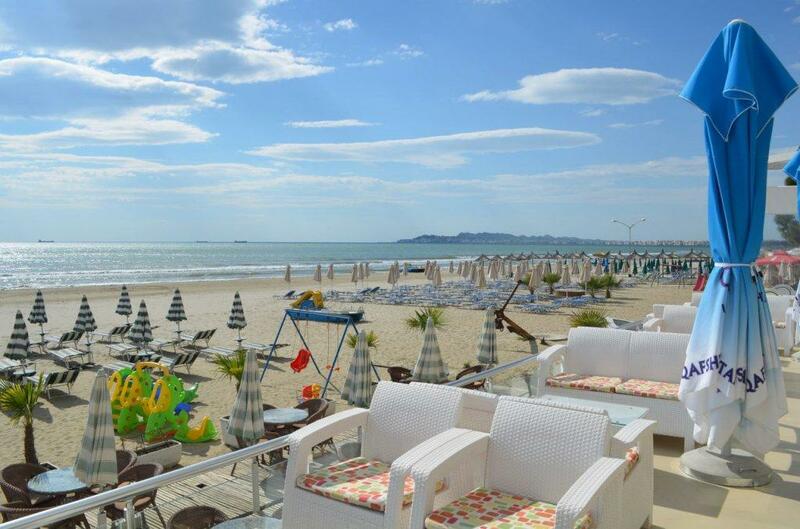 Buy PROPERTY in ALBANIA, in Durres Bella Mare. 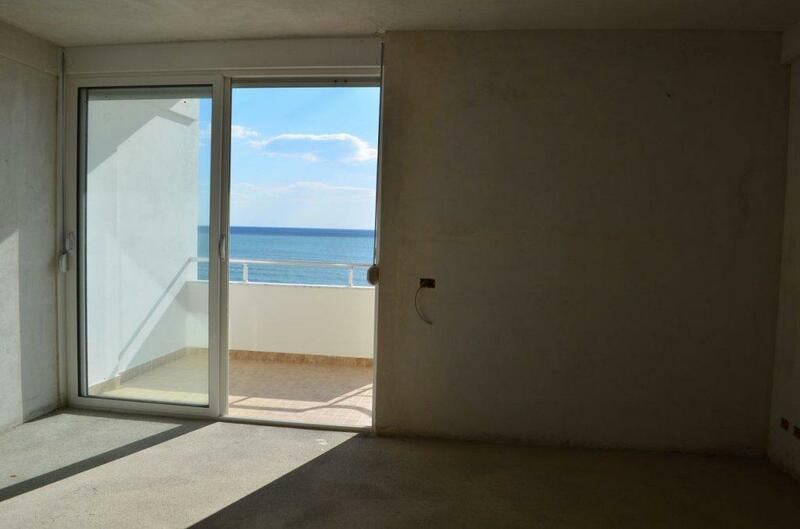 This is a unique property which is constructed next to the sea in Durresi beach, only 30 min away from Tirana, Albania capital. 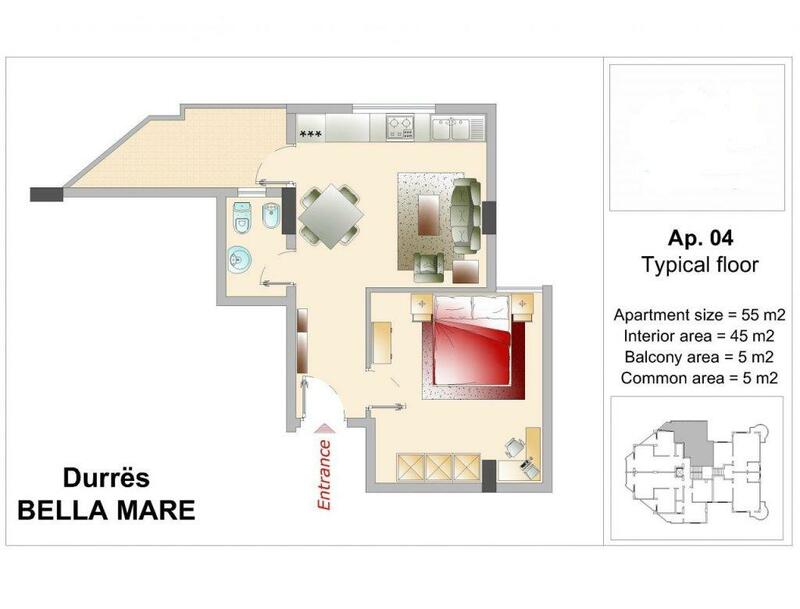 This is a 55 m2 apartment in floor 5 of the residence. 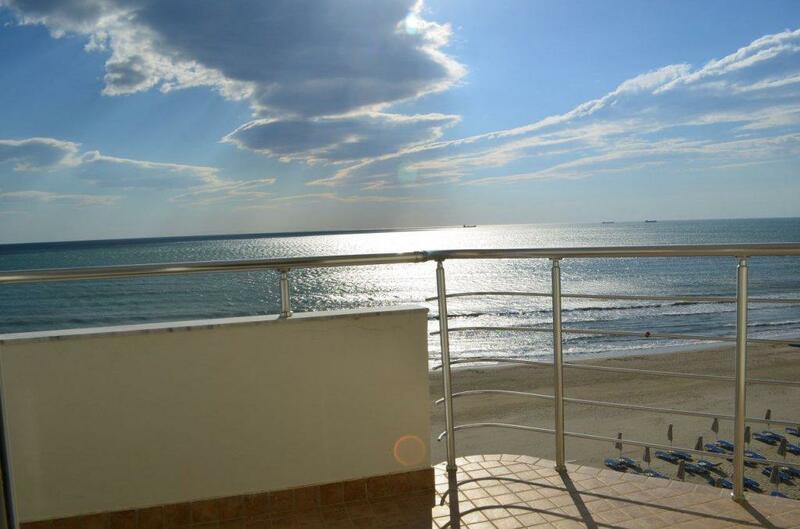 You can enjoy a very good view of the sea from these front line PROPERTY in ALBANIA. 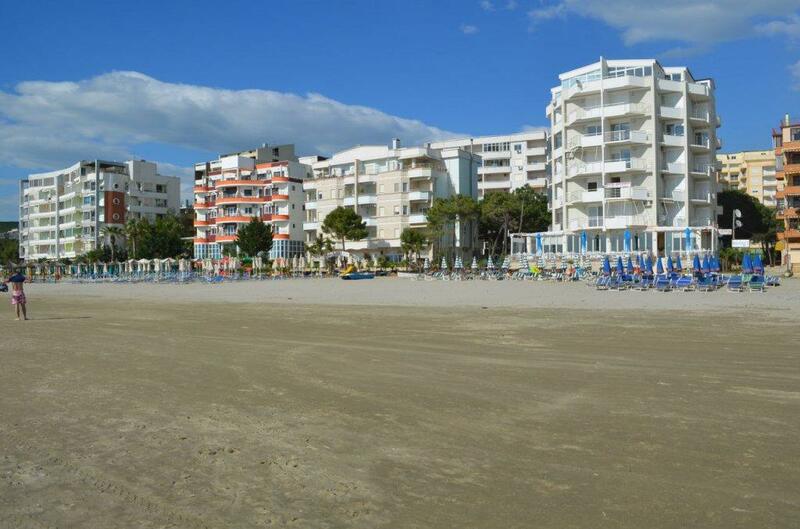 This residence on the sandy beach of Durres, central Albania, has a total of 36 one bedroom apartments. 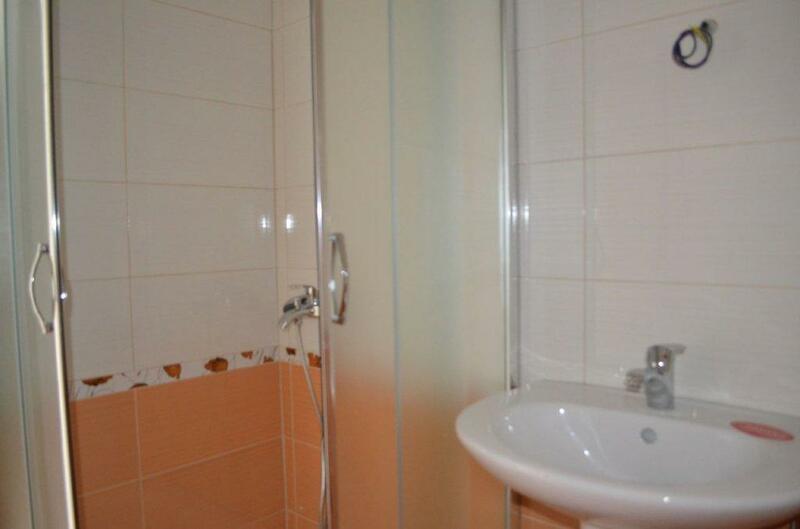 Apartment sizes vary between 55 m2 and 70 m2. 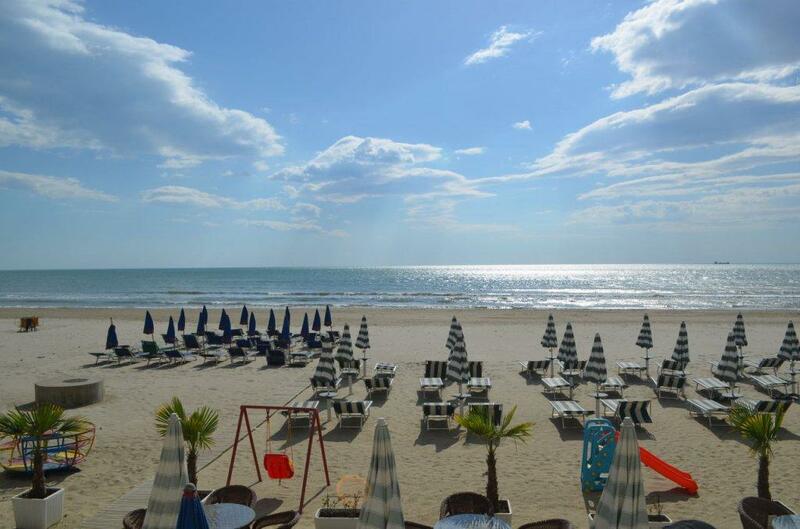 Nicely positioned next to beach it is only 30 min away from Tirana, Albania capital and Tirana international airport. 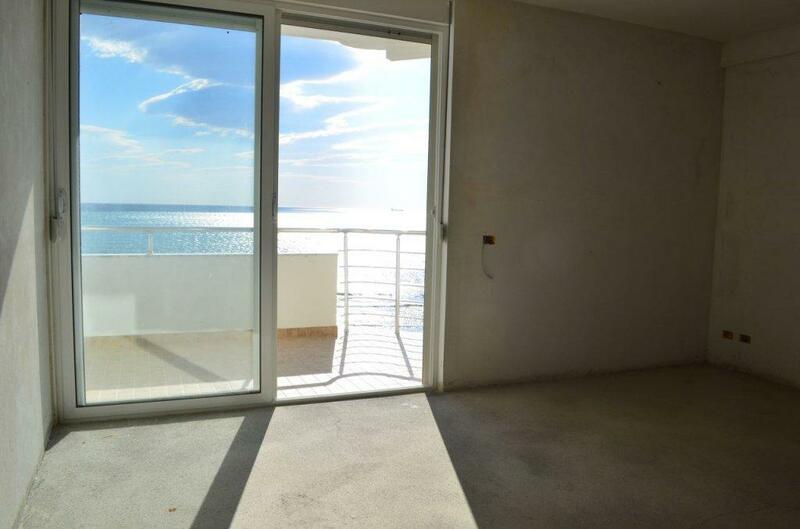 All Bella Mare apartments enjoy unobstructed sea view. In addition they are surrounded by pine trees which make the area very special. 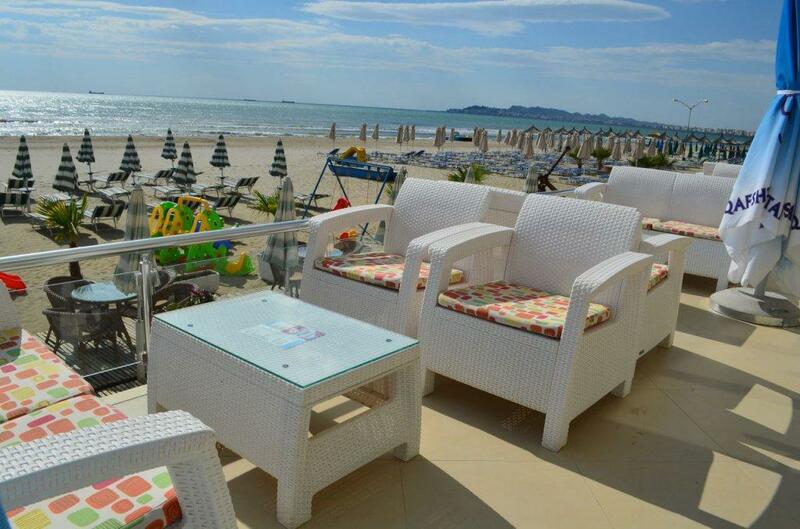 Bella mare apartments are 10 min away from Durres city. It is very easy to get into the city via buss transport. 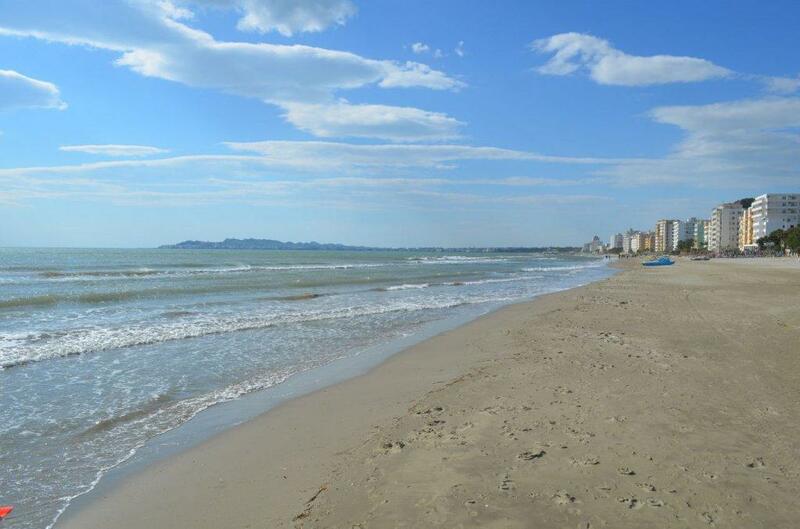 Durres city is a "Must" to visit considering its archeological attractions and nice places that everyone can enjoy there. Its origin dates back 1000 years BC. 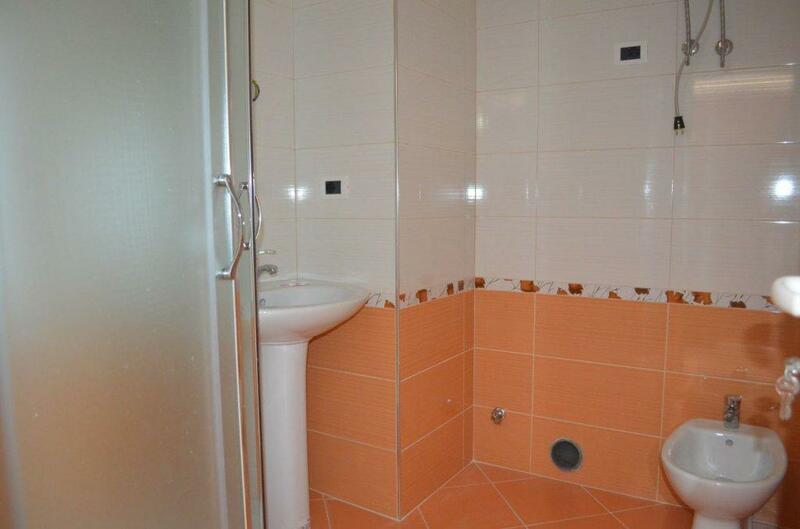 Developing company is a very experienced one and has got very good cooperation with them in past in other real estate projects in Saranda. 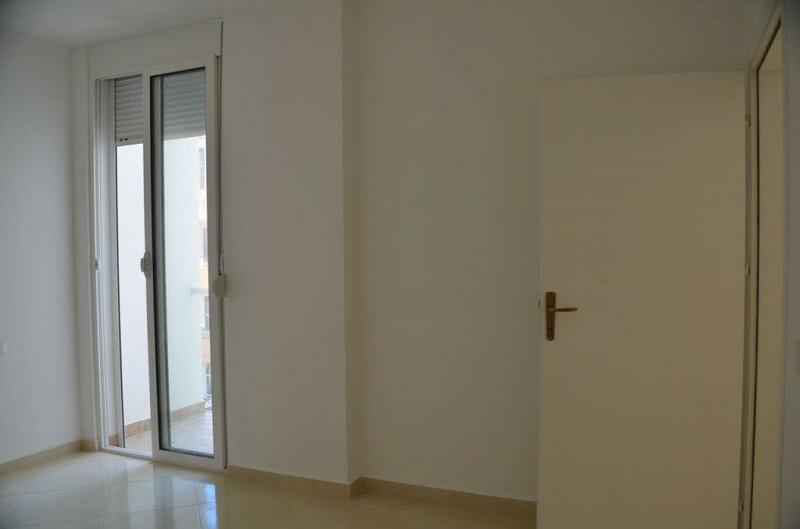 We still have some very good apartments available in this project. 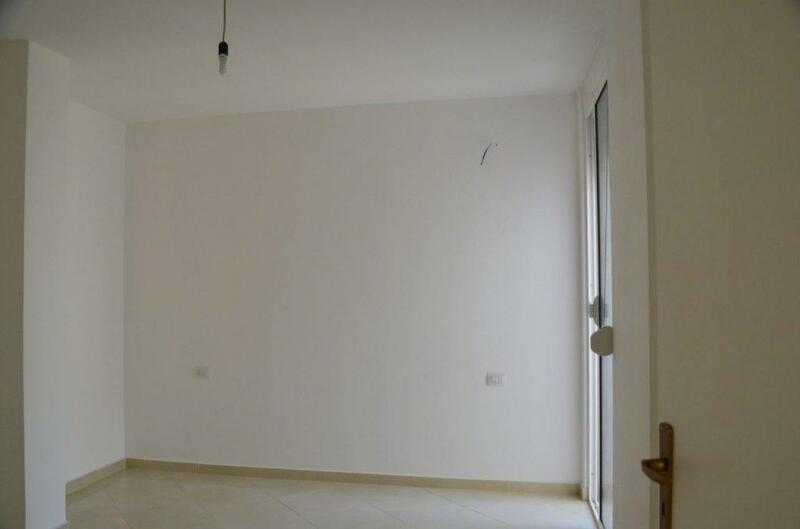 Size 55m2 and 70 m2. Service areas in ground floor. 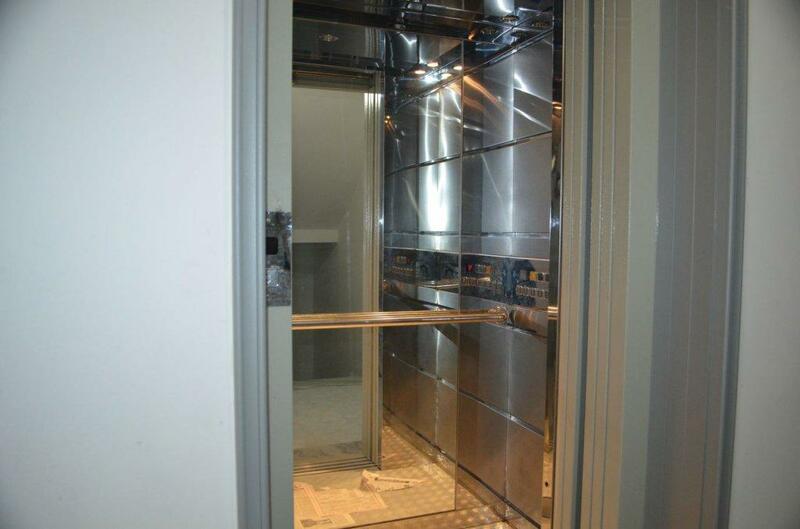 Underground parking for sale in the residence.